If you aren't familiar with it, My Digital Studio is an intuitive digital design software featuring Stampin' Up! 's exclusive artwork, colours, and templates. Be your own digital designer and create an array of photobooks, cards, calendars, and more -- which you can then print using Stampin' Up! 's print services, or save to DVD, e-mail, or upload to the Internet. And now, Stampin' Up! 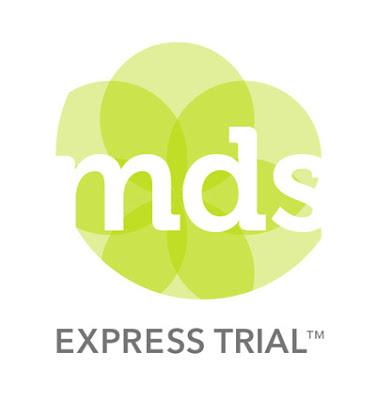 would like YOU to experience a taste of all that's available to you with a FREE 30-day My Digital Studio Express trial version. Please contact me if you have any questions on how to use MDS -- I went from being one of those people who "poo-poo"d digital scrapbooking to absolutely loving it!